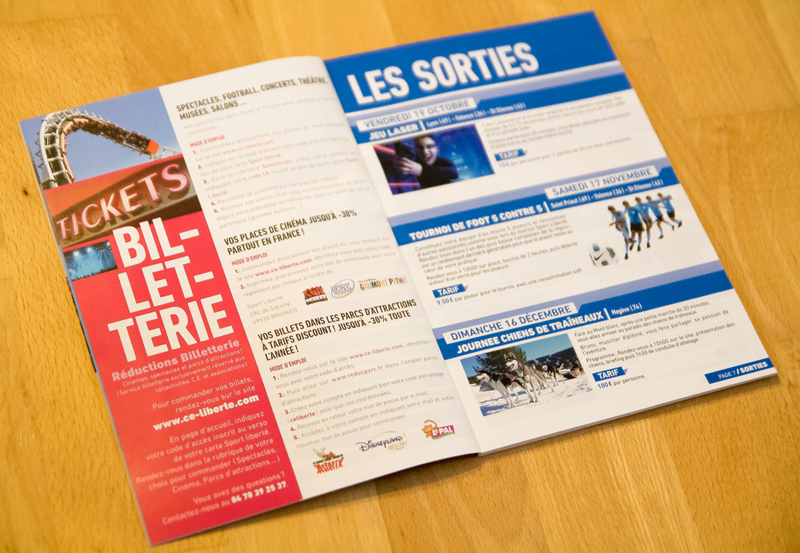 " Guide 2015 / 2013 " — Catalogue layout. 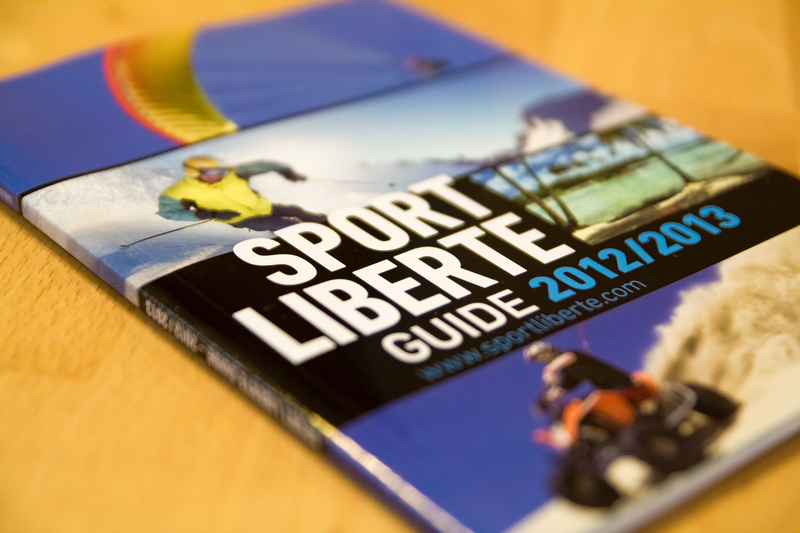 Sport Liberté is a French company which offers discount prices with more than 350 partners. 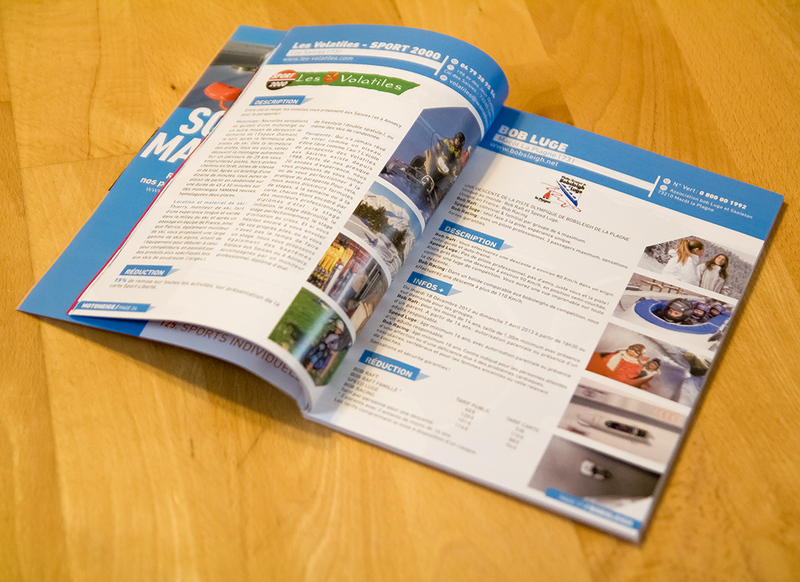 I designed a brand new visual identity and declined it in several media including a catalogue of 132 pages.